A major study has suggested that taking a daily dose of aspirin could be doing more harm than good for people over the age of 70. The research studied over 19,114 healthy people over the age of 70 in the US and Australia, to ascertain whether or not taking one aspirin tablet daily is of benefit to our health. Aspirin is regularly prescribed for people over the age of 70 who have had heart attacks or strokes, as it is proven to thin the blood and help reduce the risk of one occuring again. But the new study has taken a look into whether people with no history of heart problems can benefit from a daily aspirin. 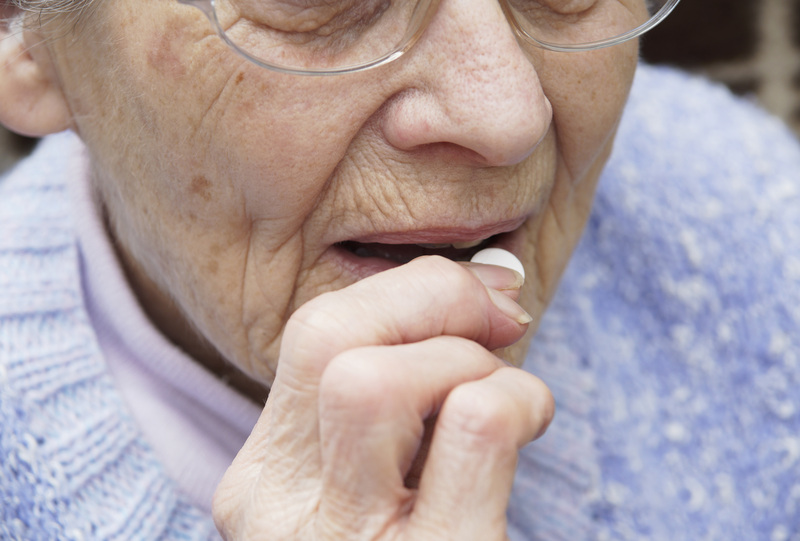 Many older people take a daily dose of the drug, in the belief that it might help combat future health problems. There has also been speculation that it could cut the risk of cancer. However, it was found that there is actually no benefit in taking the medicine daily if you are of good general health – and that the drug did not reduce the risk of future heart problems. In fact, it was found that if anything, taking an aspirin every day could be risky, and increase the risk of major internal bleeding, particularly stomach bleeds. The reports were published in the New England Journal of Medicine. Professor John McNeil, from Monash University, explained the research to the BBC. He said, “It means millions of healthy older people around the world who are taking low dose aspirin without a medical reason, may be doing so unnecessarily, because the study showed no overall benefit to offset the risk of bleeding. 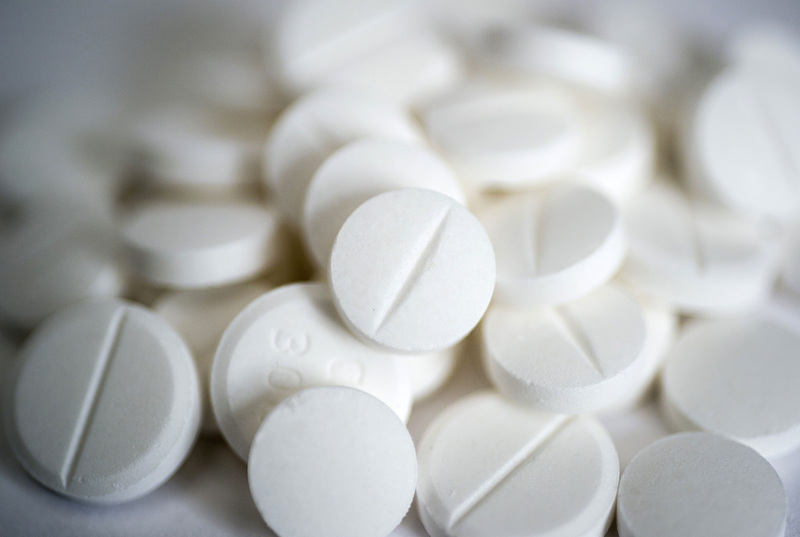 Oxford University Professor Peter Rothwell also told the publication that the findings confirm that taking an aspirin a day is not a good idea if you are previously healthy. Researchers are then stating that if you currently follow your doctors medical advice to take aspirin after suffering a stroke, heart attack or other, heart related problems, keep doing so. Do not change your medication based on any advice read online. However, if you are generally healthy and have no previous heart issues, but take aspirin to try and reduce your risk, it may be wise to reconsider. But be sure to consult your GP for the best course of action for you. For more advice on low-dose aspirin, visit the NHS website here.